Manufacturer of line following array, obstacle avoiding sensor, line following array etc. 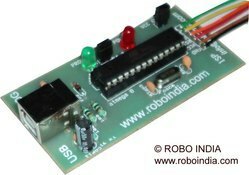 Based on FT232 USB to Serial converter from FTDI. 1. 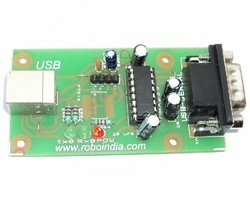 On Board USB programmer. 4. 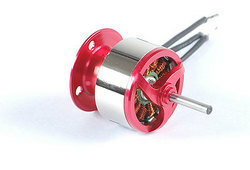 On board Motor driving IC. 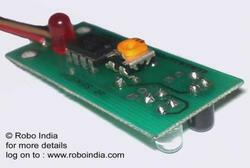 Wireless Motor Driver based on RF 434 MHz module. 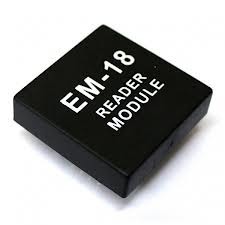 DTMF decoder based on MT8870 chip,with 3.5 mm jack. 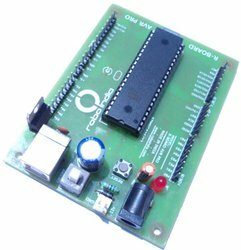 Includes Atmel ATMega16 (Also supports ATMega8535, ATMega32 etc.) 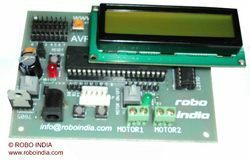 Micro controller with 16kB flash memory working at 16MHz. ISP Pins for In System Programming. 40 pin IC base for compatible PDIP micro controller packages. On board regulated power supply. 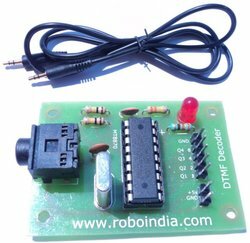 Full Detailed Input Output Pin. 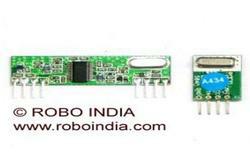 Separate on board 5v and 12v Power supply for external device interface. 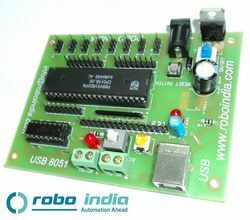 Compact design with complete open interface for user customization. 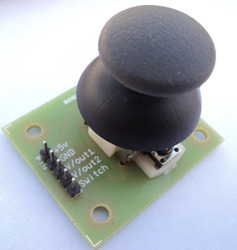 ON/OFF switch for power supply. Atmel AT Mega16 Micro controller . 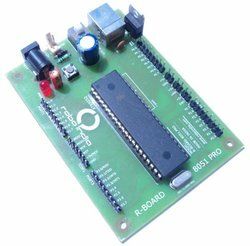 R-Board 8051 Pro is a AT89S52 low cost micro controller based development board with detail pin specification ideal for Beginners willing to learn 8051Programming . 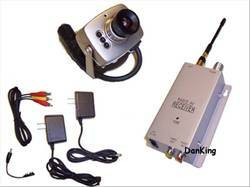 Includes ATmel AT89S52 Micro controller with 8kB flash memory working at 11.0592MHz. 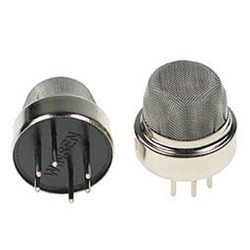 5v and 12v separate supply for interfacing external hardware. 8 KB flash memory . 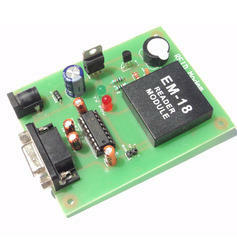 Atmel AT89S52 Micro controller . 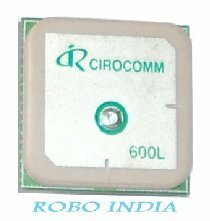 Protocol: NMEA-0183@9600bps (Default) at update rate of 1 second.